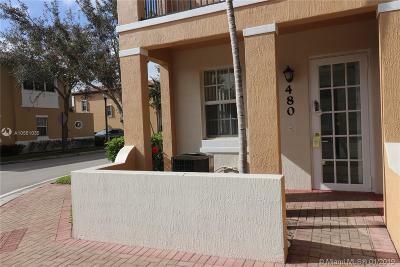 480 SW 147th Ave #4616, Pembroke Pines, FL.| MLS# A10561035 | Susan J Penn l Best Agent l Buy & Sell South Florida Homes! Can't beat this price!!! !Spacious one story 2/2 corner unit, completely tiled, open kitchen with stainless steel appliances, impact windows. Located in the great Cobblestone community that offers manned gate entrance, gym, swimming pool and play area. Walking distance to restaurants and shopping center. Enjoy the best Pembroke Pines has to offer. In move in condition.